Scorpio is your 9th House of spirituality, Pisces. Single Pisces could meet someone from a foreign country or be dealing with a love interest from a distance. Since the 9th House also rules worldviews, you could have met the person who you feel completes you. Coupled or single, it's time for Pisces to mix up their love life and singles can meet someone who shares the same passions as they do. 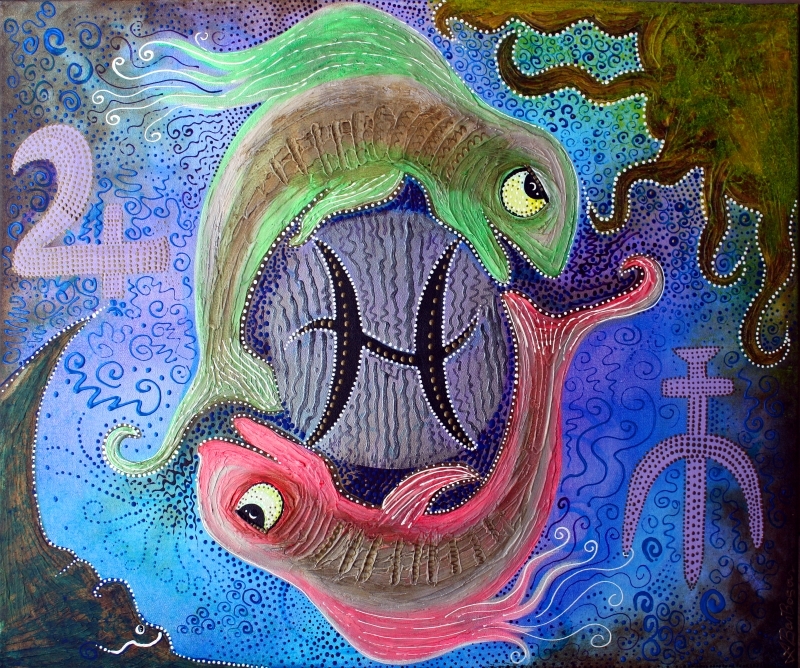 Coupled Pisces will be thinking about ways to expand their relationship. Venus will be in Scorpio from 9/11 -10/6.